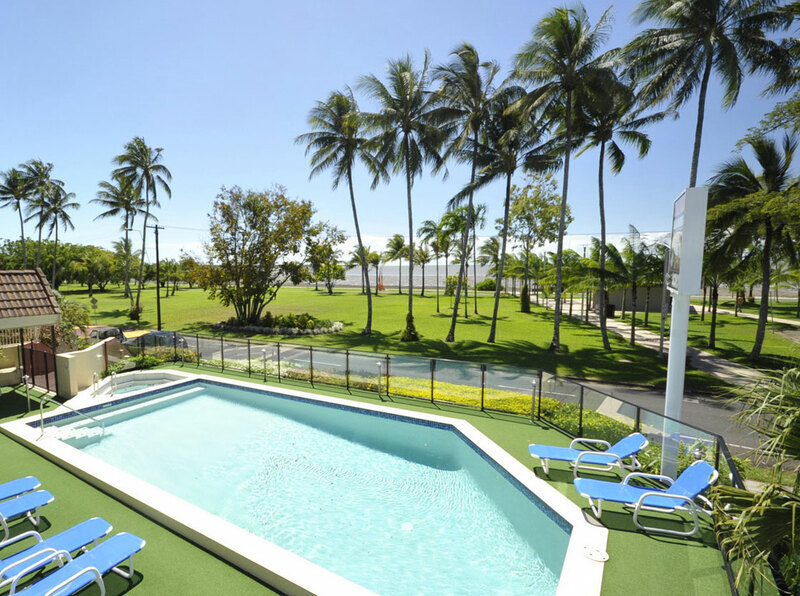 Tucked among the palm trees in a peaceful spot on Cairns Esplanade, Coral Towers offers Cairns apartment accommodation with magnificent ocean views out to Green Island. 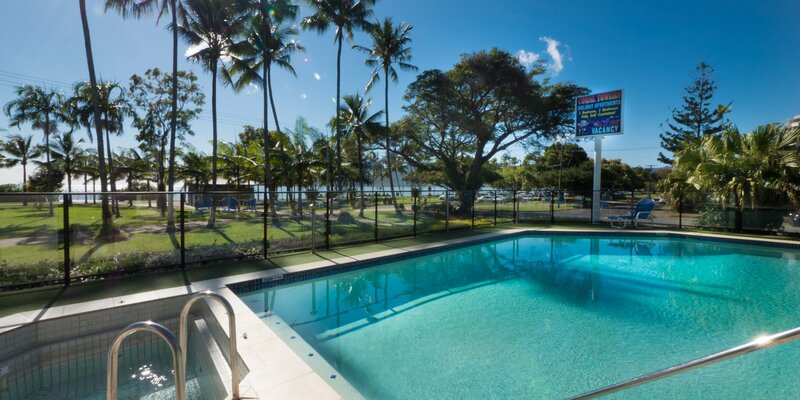 Ideal for families, business travellers, and anyone who wants easy access to the Great Barrier Reef and all that Far North Queensland has to offer, our Cairns holiday apartments are spacious, self contained, and equipped with all you need for a relaxing break. 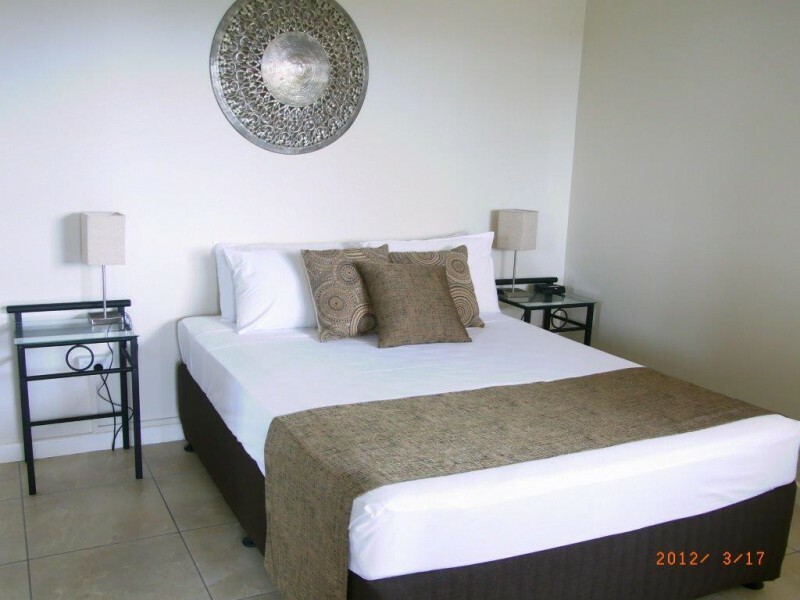 Enjoy a swim in our pool overlooking Trinity Bay, sink into the heated spa for a long soak, or simply take the short walk to the beach to unwind in the sparkling waves of the Pacific Ocean. 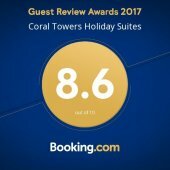 Everything you need to unwind is right at your fingertips at Coral Towers. 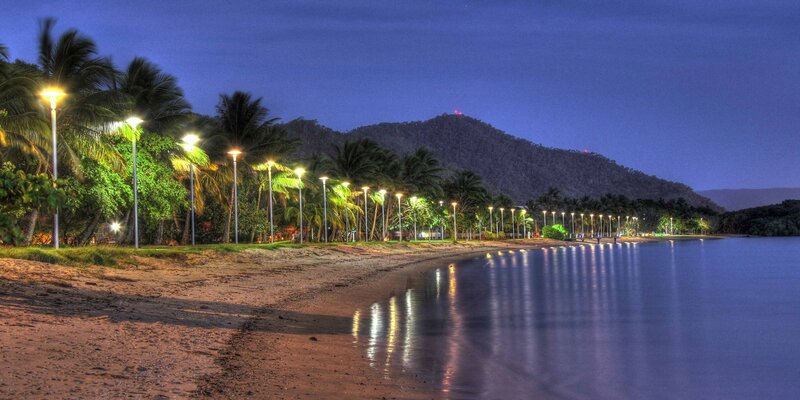 Coral Towers is ideally located on Cairns Esplanade and 5 minutes from the Cairns lagoon pool and a great selection of waterfront cafes and restaurants. 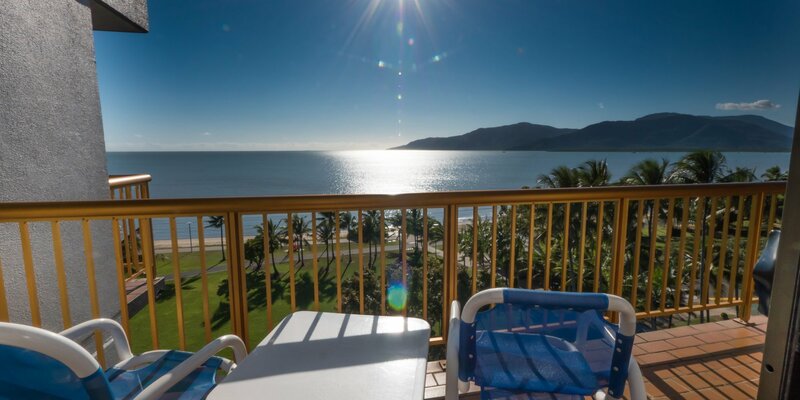 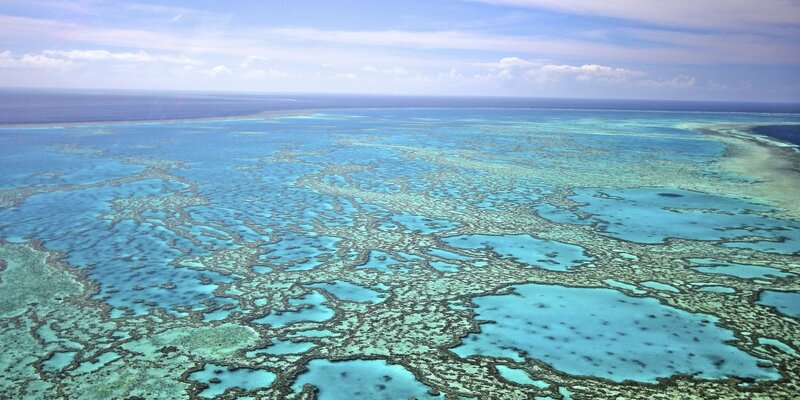 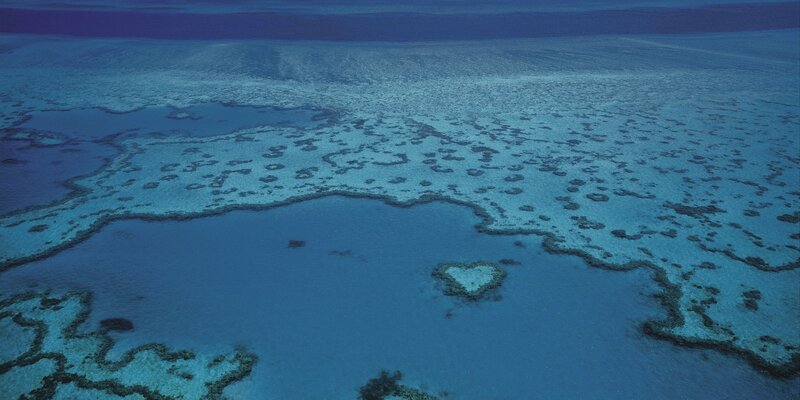 The property is a 25 minute walk or 5 minute drive from the centre of Cairns and provides easy access to a fantastic array of reef snorkelling, sailing and diving tours and attractions.